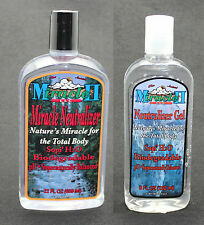 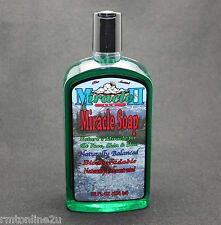 Miracle II Natural chemical free liquid soaps, neutralizers, moisturizing lotions for maintaining healthy skin. 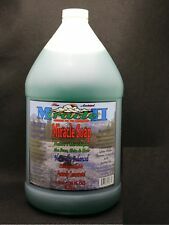 Wide variety soap foam dispensers with creative designs. 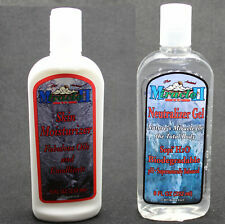 Global Shipping Available.